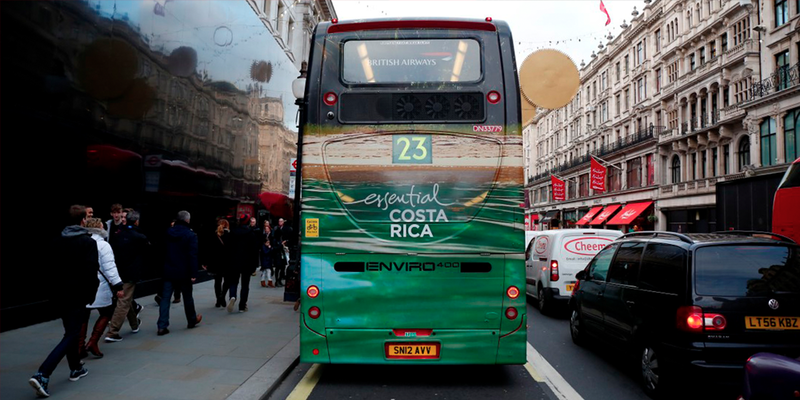 Buses offer excellent opportunities for street level advertising with city and urban commuters. 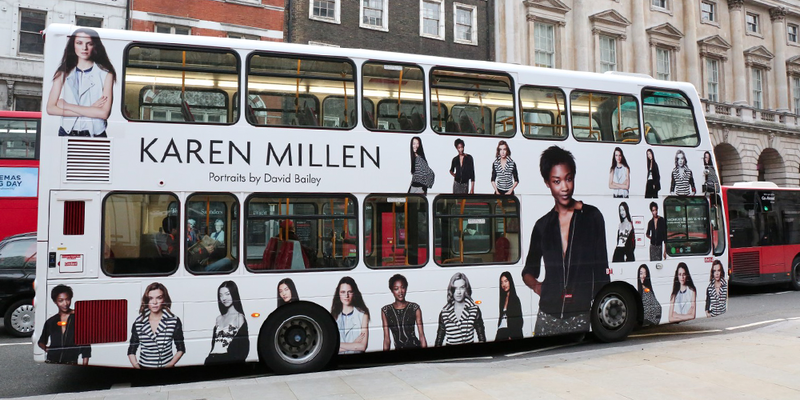 Busses are a fantastic outdoor advertising format to target drivers and pedestrians who are behind the bus. Route planning is an excellent tool as it enables the advertiser to reach their specific target audience if their campaign is locally focused. 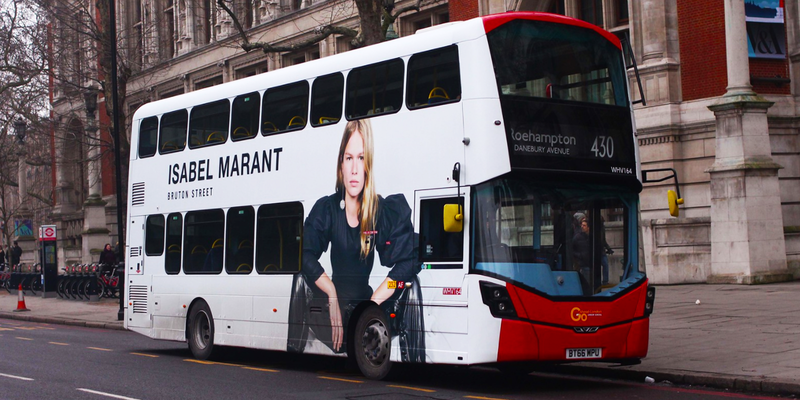 The most premium standard bus advertising product that is instantly recognisable on the high street, allowing you more creative space with the T shaped format. 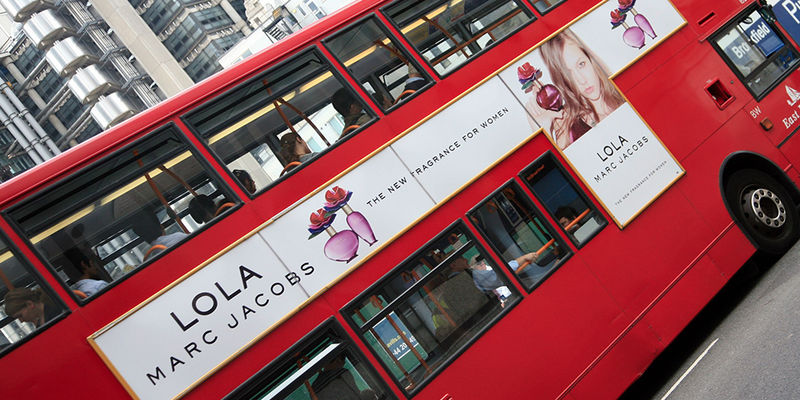 This double deck bus product reaches above the busy high street to demand pedestrians attention and reach consumers on the move. The community notice board, the streetliners on single decks can be used to reach local, regional, national audiences. 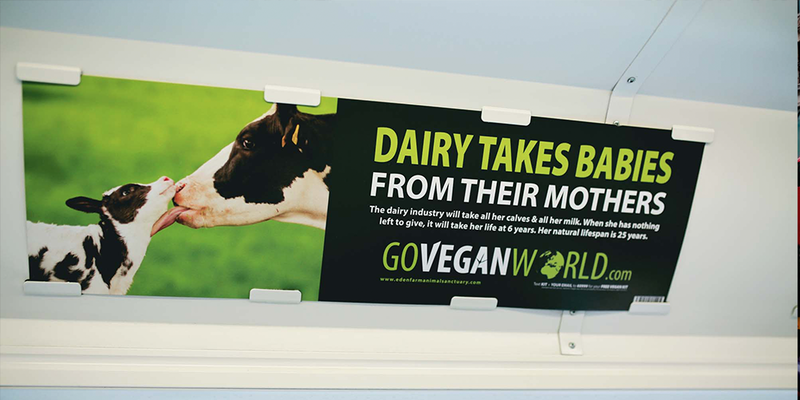 Target passengers and motorists directly giving advertisers an opportunity to target the public when they have time to read and absorb a message. Available on single and double decks, this product gives advertisers the space to create high impact campaigns with extended dwell time. 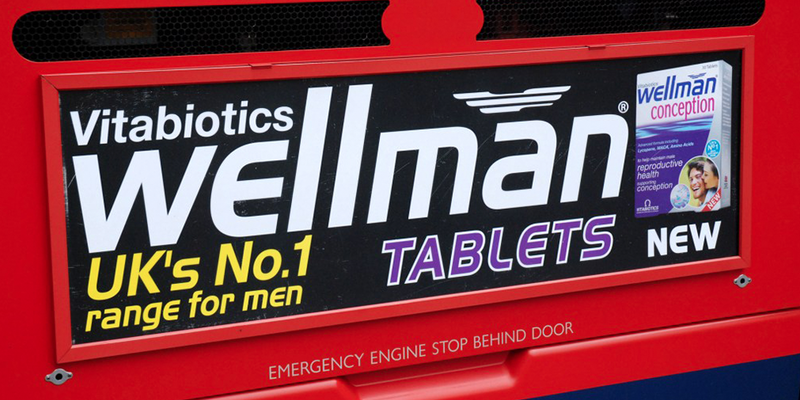 Use these bus interior panels to target millions of passengers every day with extended dwell time. 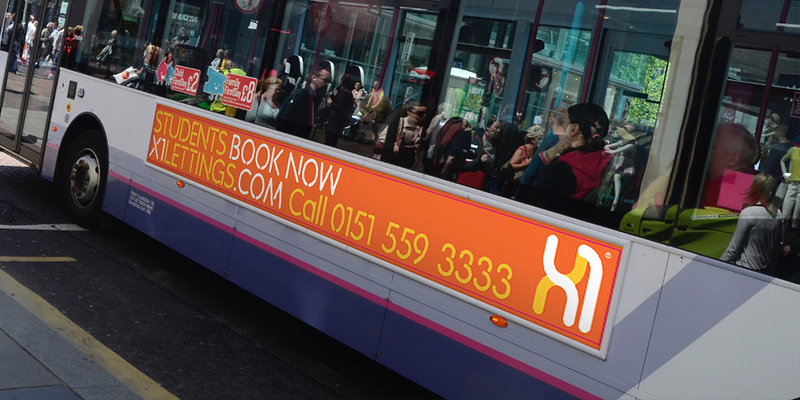 Create a high impact moving message with the most premium bus advertising product. 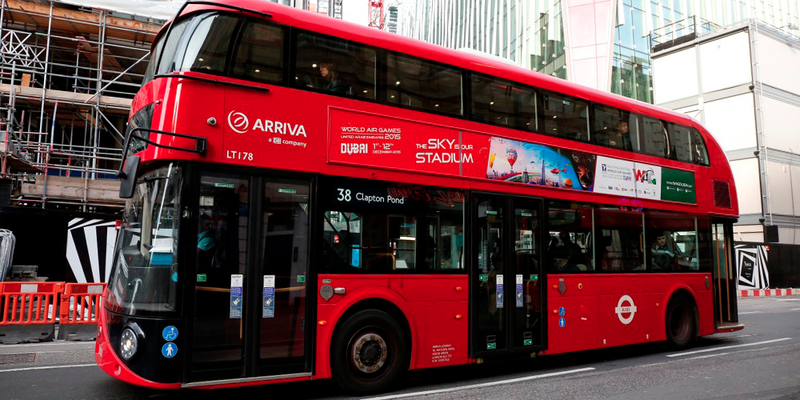 The New Route Master also known as NBFL (new bus for London) allows advertisers to ensure that their message is always Street side by giving you both sides of the iconic London bus. 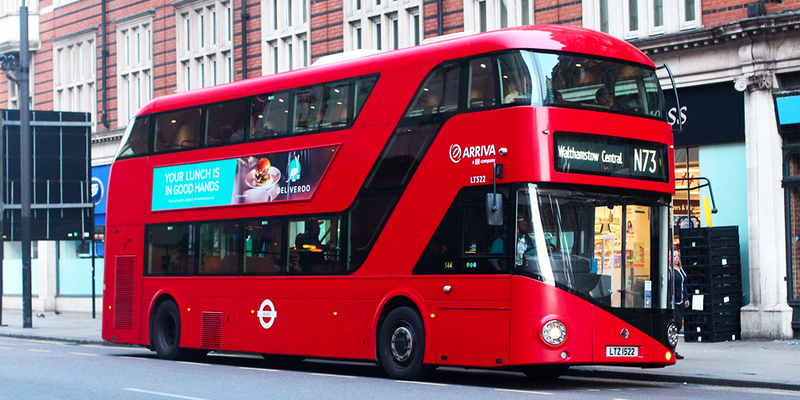 The only opportunity to target two key central London routes on the original iconic London bus. Limited space available.